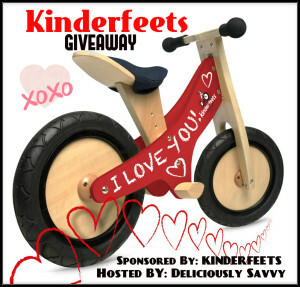 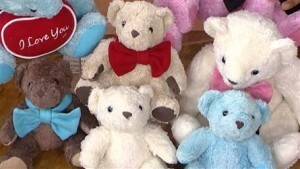 Adorable Hummel Figurines + A Giveaway! 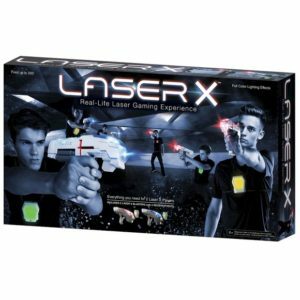 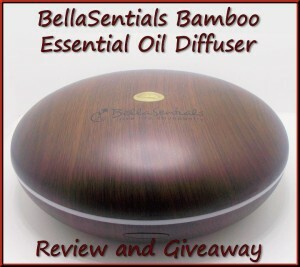 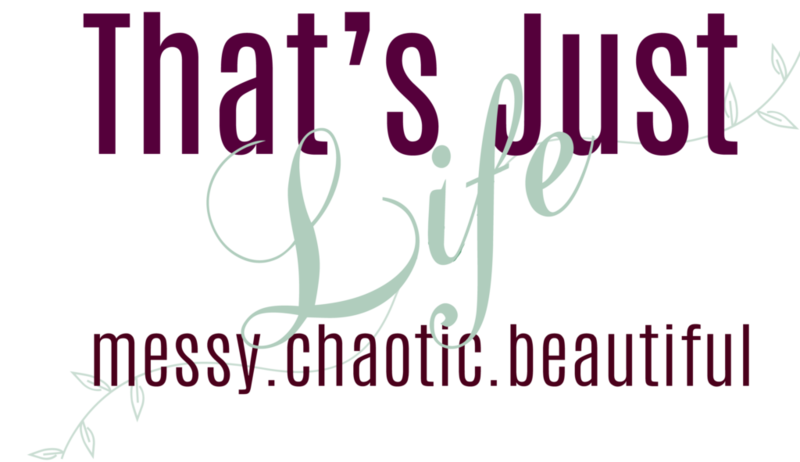 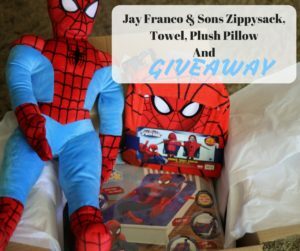 It’s a Super Wubble That Glows + A Giveaway! 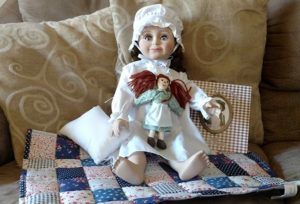 Laura Ingalls Wilder Doll Review & HUGE Giveaway! 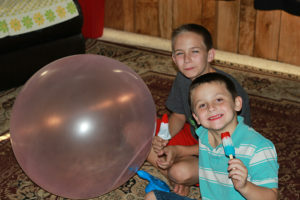 Super Wubble Bubble Ball Review & Giveaway! 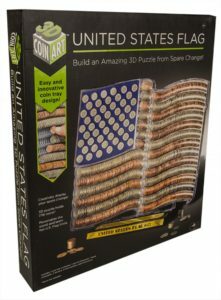 3D Coin Art Is Fun For All Ages + Giveaway! 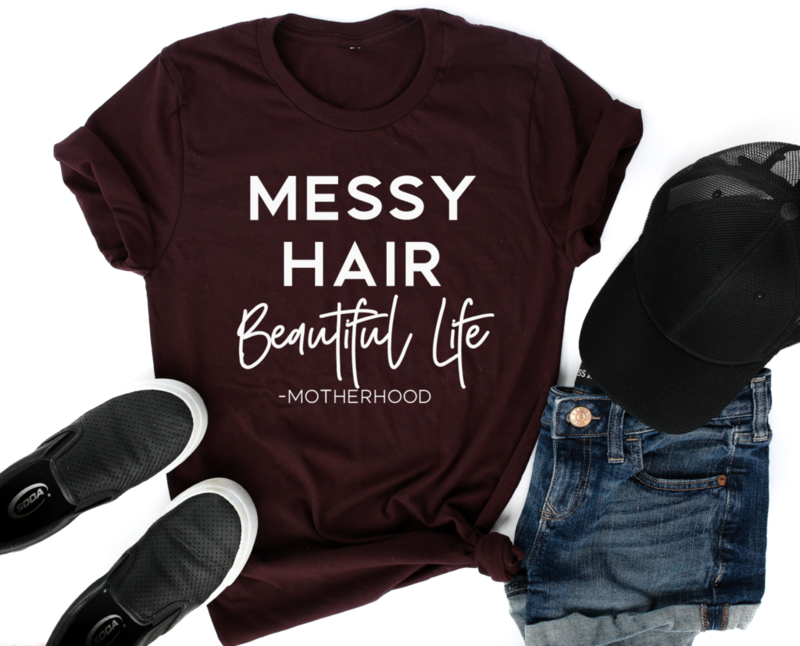 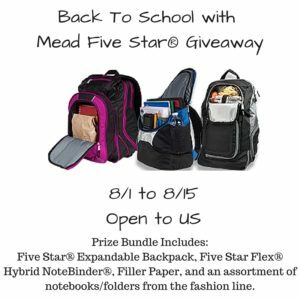 Back To School with Mead Five Star Giveaway – Enter to Win! 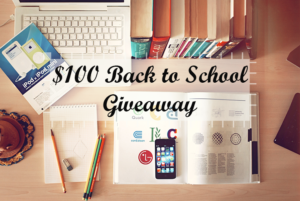 $100 Back to School PayPal Giveaway!